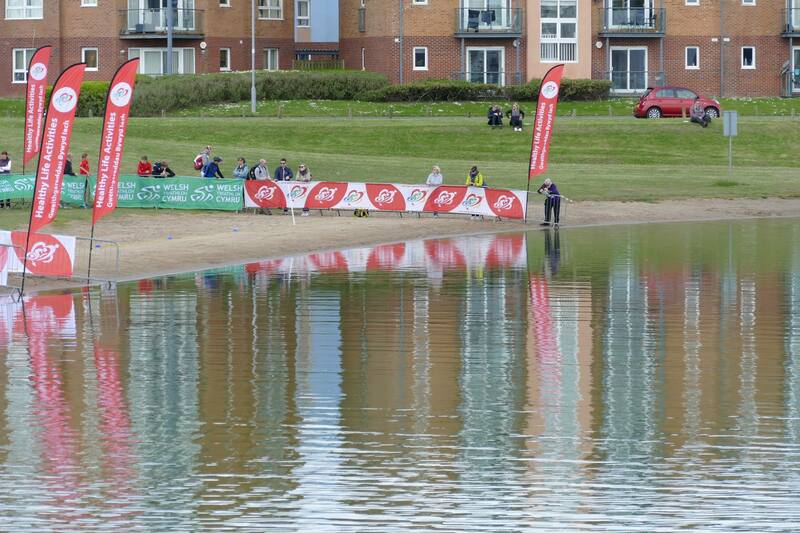 Llanelli is the first triathlon in this year’s National Series for Elite Youth & Juniors. Having achieved a start slot at the National Performance Assessment Weekend, Ryan not lined up against 50 of the best Youth athletes in the Country, some who were nearly two years older than him. Llanelli is a beach start where you run into the water and the Youth had 375m in the dock before heading up into T1. A narrow mount line always test the athletes ability to perform a flying mount when under pressure then it is onto a 4km closed road circuit with three dead turn every lap. The Youths complete 12km in total before heading out onto a 2.5km run along the coastal path. Ryan set himself up well with the 3rd fastest swim of the day before heading out on the bike. The bike was pretty frisky averaging around the 39km/hr mark, Ryan lost a few slots on the bike dropping into 22nd position. A positive run saw him claim six slots finishing in 16th position out of the 41 finishers.